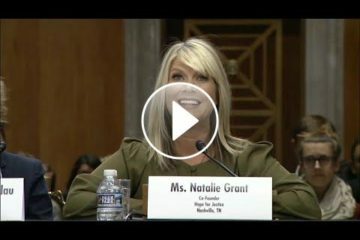 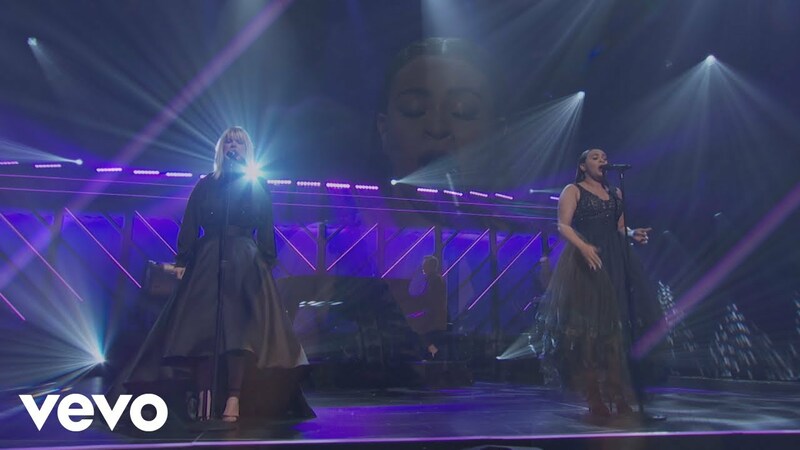 Two powerhouse singers Natalie Grant & Koryn Hawthorne joined forces at this year’s Dove Awards to perform Speak the Name…and it will blow your socks off! 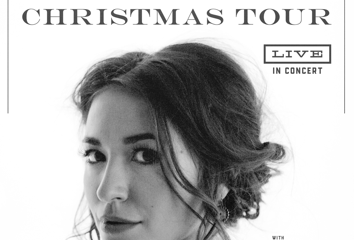 Enjoy some of the best worship we’ve heard in a loooong time! 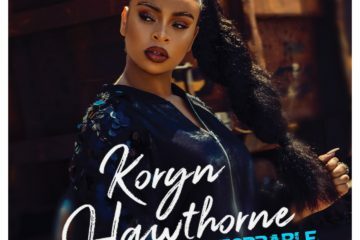 Speak the Name appears on Koryn Hawthorne’s Unstoppable album.